I’m currently in the process of learning web design and development. I’m happy to say that I’ve learnt quite a lot without spending any money at all. 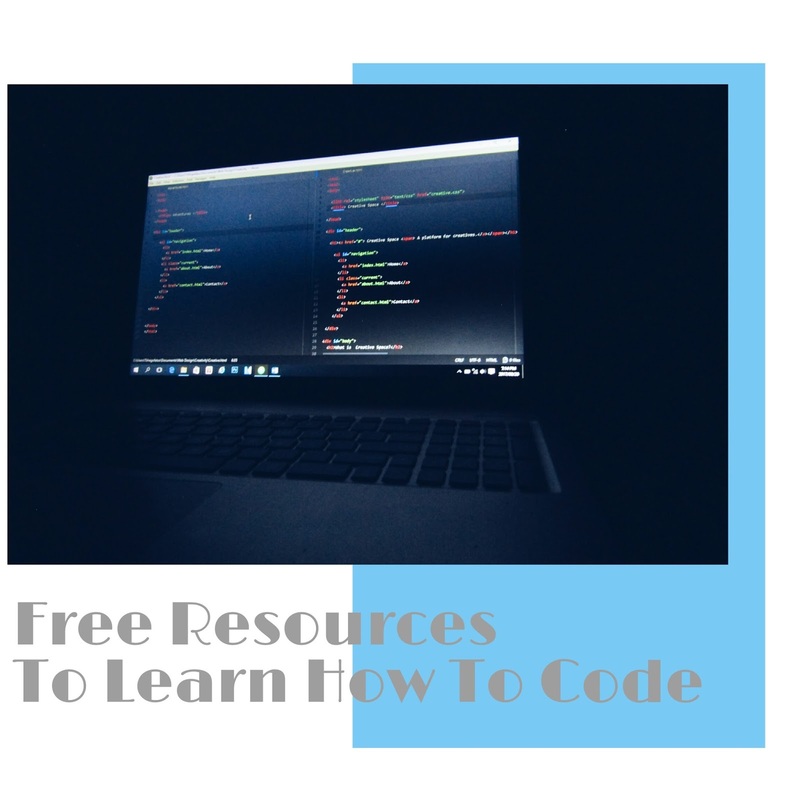 There are hundreds of free resources that are available. I have used a couple and a few have stood out. Codecademy offers a wide selection of courses to choose from which range from around 4-8 hours. They help you understand the logic of coding and are more interactive as compared to learning through a book. 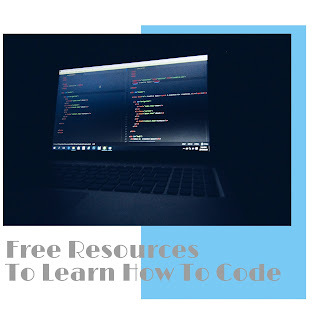 W3Schools is useful for reference purposes rather than learning programming. This is where I turn to when I get stuck and I used it a lot in the early stages of my learning process. It’s provides simple solutions that are easy to understand. There are hundreds of YouTube channels that provide valuable information. It may take some time to find something that works for you but it’s all worth it in the end. I use YouTube to find sample projects and learn more about the world of web and mobile app development in general. I spent a lot of time trying to learn everything without doing any practice at all. I’ve learnt that practical knowledge is key. It teaches you how to solve problems and it gives you real life experience.